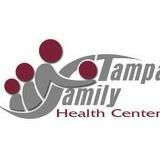 Free Clinic for working poor of Tampa. Primary care for children of all ages. 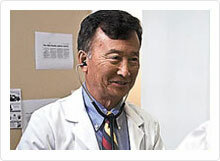 Some physicians volunteer their time here at the Clinic and other's see patients in their own offices. All care is scheduled by appointment. Our Dental Clinic is open on Tuesday's, Wednesdays, and one Thursday per month. 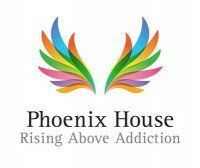 Appointments are given on a first come first served basis. 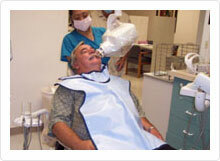 Adult extractions and x-rays, (No wisdom teeth). Patients are encouraged to visit the Clinic on Tuesday's or Wednesday's beginning at 3:30 pm in order to schedule an appointment. Patients who are in need of a basic eye exam may schedule an appointment with an eye doctor by visiting the Clinic on a Wednesday afternoon beginning at 4 pm. Eye doctors volunteer their time and service to our patients free of charge. Patients may then bring their prescription for eye glasses to the Clinic in order to have a pair of glasses made. 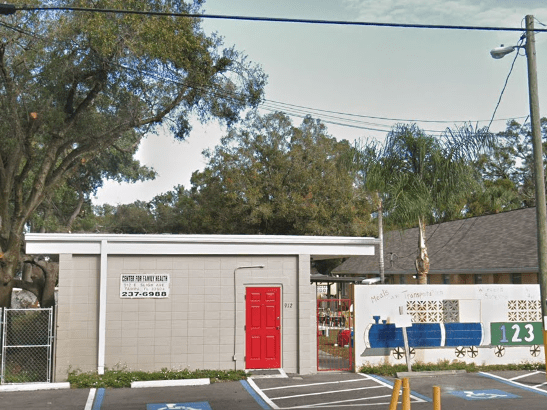 The Clinic's hours are Monday-Friday 9 am until close. Administrative offices close at 5 pm, however visits are scheduled by appointment and may be scheduled beyond 5 pm. It is not necessary to show up early for Clinic services. Our doors open at 9 a.m. Services are scheduled by appointment, and are subject to availability. However, no matter what time you arrive at the Clinic, it is our goal to serve you as promptly as possible and answer all of your questions. 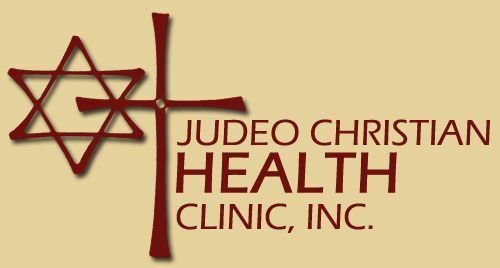 Are you familiar with Judeo Christian Health Clinic? Help Freeclinics.com users find out answers. 2018-12-08 20:42:08 I went to the Diamond Neighborhoods Family Health Center in San Diego several years ago when I lived in San Diego before Obama Care. I was seen for general health. They prescriped medication for high blood pressure, high cholestrol, pre-diabetes, restless-legs. 2019-04-11 22:06:57 Can't keep a job because too ill to work. Lost last job because was in hospital for 4 days and no insurance so couldn't get work approval for medical leave because no primary doctor to sign paperwork. Applied for disability and got denied. Applied for medicaid and got denied. Keep getting sicker and sicker. 2019-02-02 14:50:37 53 year old, unemployed male with indigent status per Hillsborough County. I have bloody ejaculations. My blood pressure is high. Around 190/120 and has been that way my whole life. I am homeless, but have a mailing address. 2018-12-08 20:42:08 I move here almost a year ago and don’t have insurance . I have just run out of my blood pressure medications and have been out of other medications for awhile and need to see about getting new prescriptions. I also have been using a California disabled placard and need to get a Florida one. 2018-11-15 03:05:25 I was just denied my migraine medication, and told I must seek a neurologist, I have no insurance. 2018-09-04 21:50:44 I am 63 years old unemployed and no job yet. I need a breast exam and mammogram. Have you visited Judeo Christian Health Clinic before? Let our users know, some cost details! Attention We cannot guarantee the clinic costs to be completely accurate. Costs are displayed for informational purposes for our users. We have compiled prices provided by users and online research. In order to obtain actual costs please contact Judeo Christian Health Clinic directly.